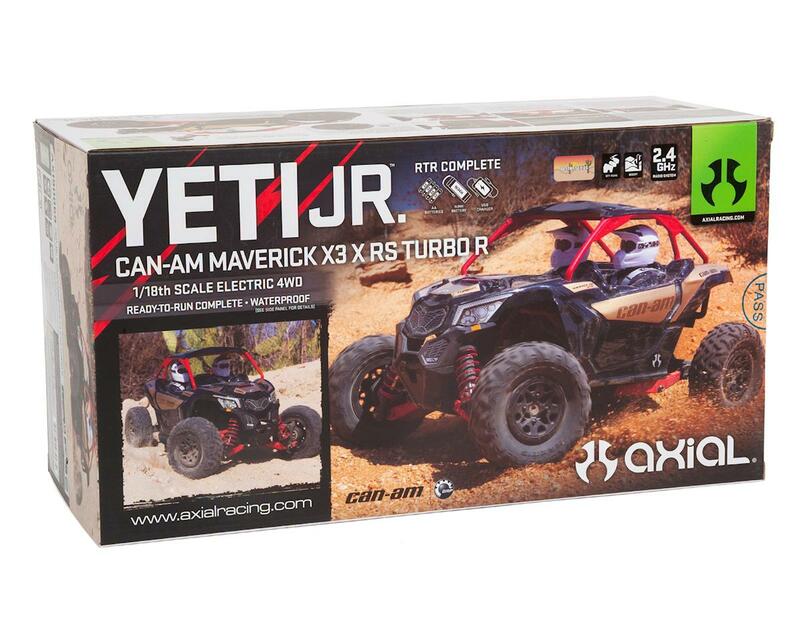 The Yeti Jr RTR takes everything you admire about the 1/10 scale Yeti chassis and shrinks it down to 1/18 scale - then tops it off with a licensed Can-Am Maverick X3 body for a fun 4WD that anyone can handle. Out of the box, this tiny terror is ready for scale adventures! I was very impressed with the performance of the Can-Am. This little 1/18 scale is the smallest vehicle I have in my fleet, but the "Fun ranking" is larger than its smaller scale size. I had originally planned on strapping this down to my trailer and using it more as a scale accessory for my SCX10-II, but after charging up the battery pack and ripping it around the backyard it has only been towed around twice. 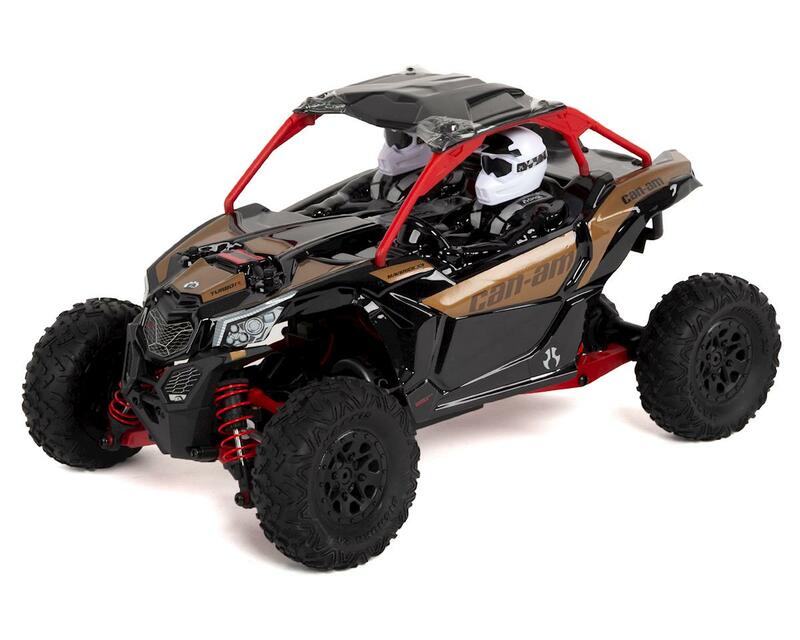 It has decent speed on dirt and is pretty quick on asphalt. I've had several roll overs on asphalt and put some good scratches on the body. The real abuse was when I brought it to the shop (1:1 vehicles.) Having run a couple of laps around our 9 bay service area I passed the transmitter to a couple other technicians who have not run RC vehicles. After a while we ended up using the drive-on alignment lift as a ramp and then the fun really began. This little buggy is pretty durable, after several good launches off the alignment lift and landing hard on the concrete everything was still working. 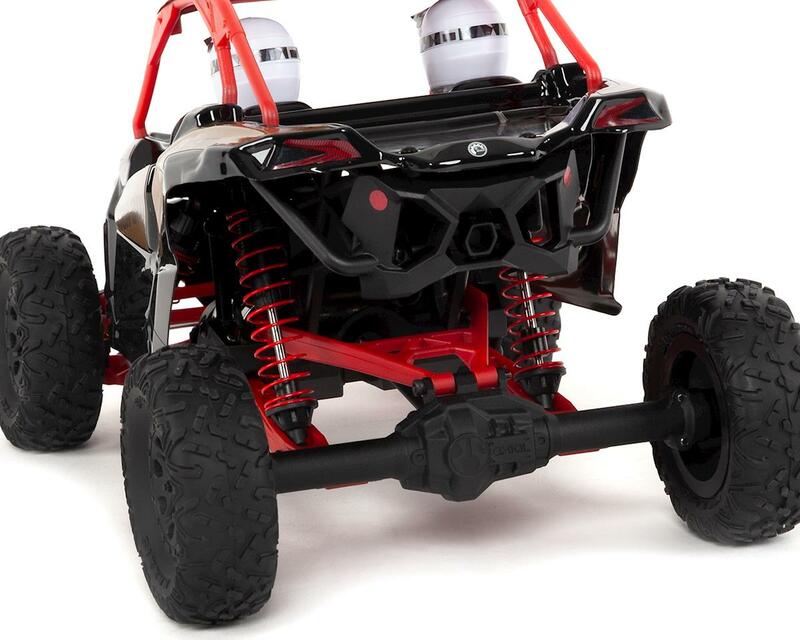 Battery run time is about 30-35 minutes (on concrete), the small 380 sized motor paired with the stock gearing provides a really responsive and quick to get up to speed buggy. The plastic control arms and tie rod links have just the right amount of flex so that when you send it full speed and end up crashing into a 1:1 tire mounting machine nothing broke. 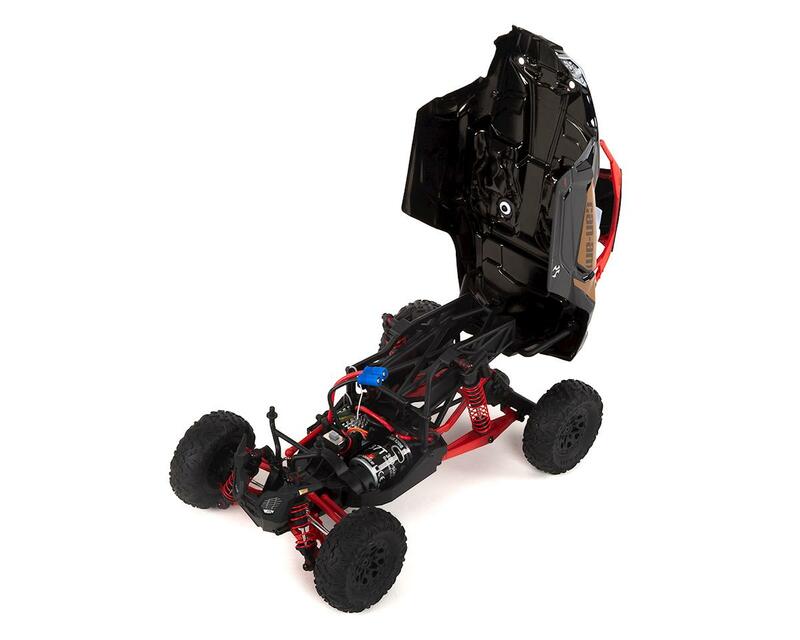 This little buggy is a great amount of fun for a lower cost entry into RC vehicles. I've had multiple requests to "Bring in the side by side again, man that thing was fun." This Yeti Jr has taken some good beatings but keeps on running. 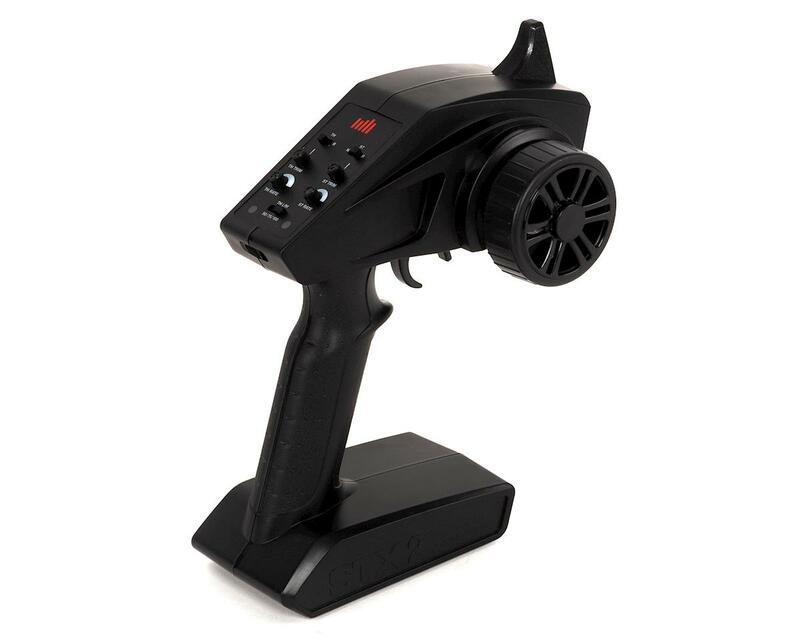 This thing is awesome! Perfect size great suspension handles great but don’t let the solid rear axle full you it has open diffs front and rear. The steering is amazing a nice feature of the radio is it has a steering rate which comes in real handy depending on how your driving to match what your driving on dirt/ road. 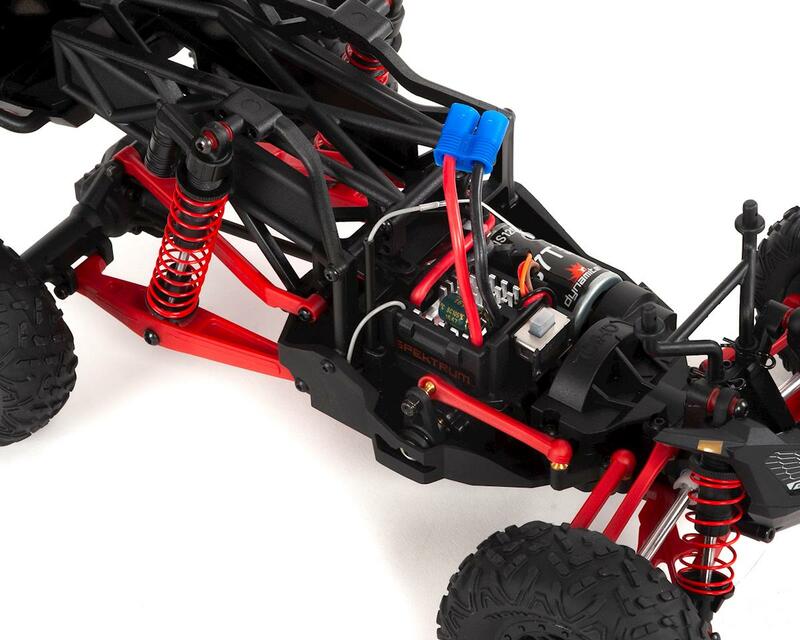 The only thing I would complain about is the supplied charger it’s only 500 mill amp it takes 2:30 min to charge the included 1300 mill amp battery my Traxxas 2 amp charger charges it up in 35 mins. One last great thing is this thing runs for 30 plus minutes on a single charge. 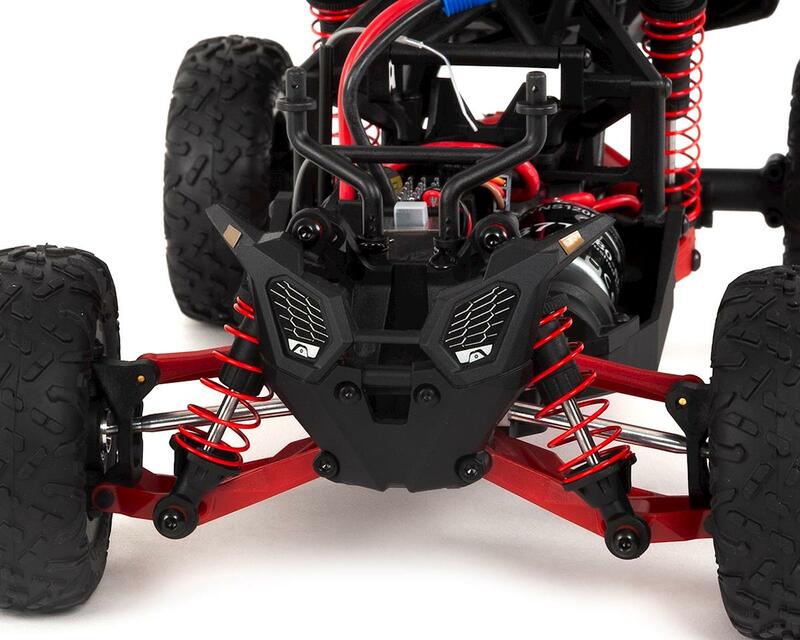 Great job Axial!